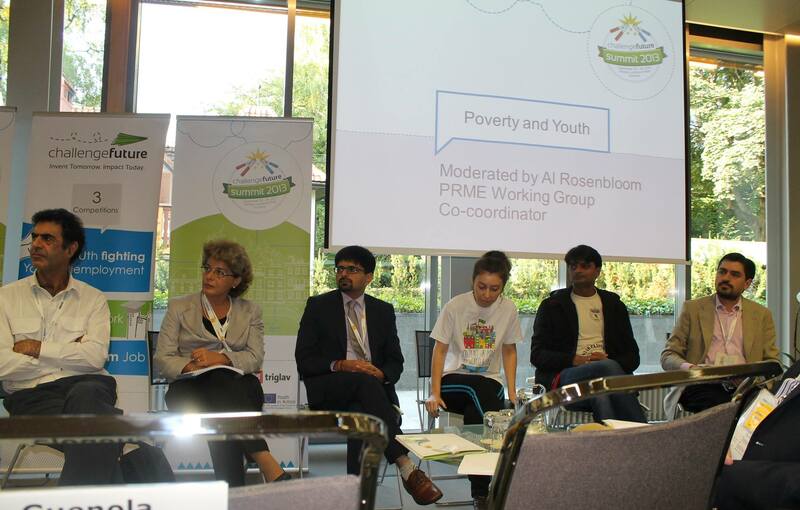 Hardik Vachhrajani participated in the roundtable on ‘The Poverty and Youth: How new leaders will put the poverty into museums?’ organized on 25 September as part of Challenge Future Summit. 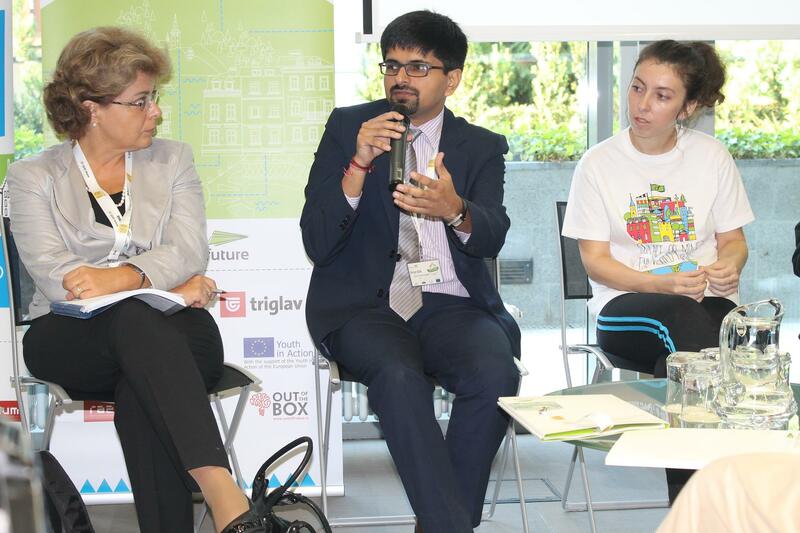 In the roundtable, youth presented their ideas to business school leaders from across the globe present as part of PRME Summit at IEDC Bled School of Business, Slovenia. Students and educators exchanged ideas on how business school curriculum can be upgraded to make youth job creators rather than job seekers. Participants represented 35 countries of the world. 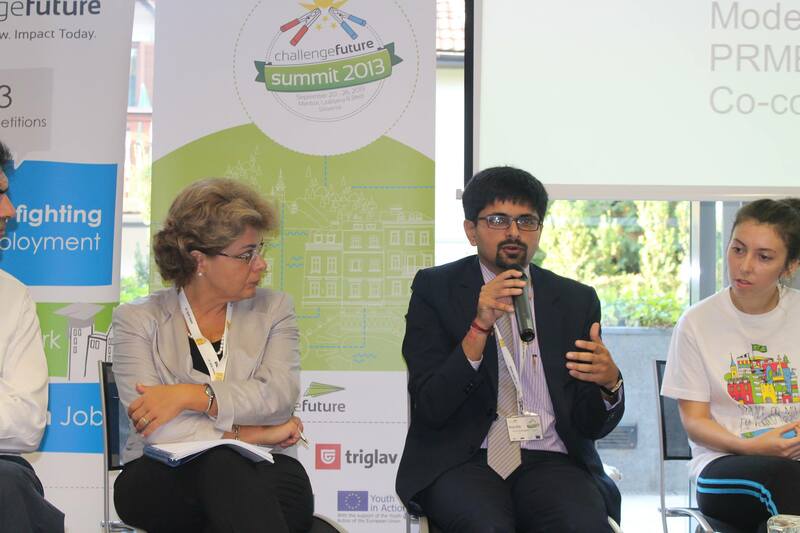 Hardik Vachhrajani stressed that models of sustainability and innovation should be indigenous and trying to implement models which are successful in Western context, won’t solve the problem which is unique to every country. The roundtable was moderated by Prof. Al Rosenbloom of Brennan School of Business, Dominican University, USA.